You take extra care to protect your little ones from the dangerous toxins that have become commonplace in many foods and bath products, but if you’re sleeping soundly at night without giving much thought to what’s lurking in your baby’s mattress, it might be time for a reality check. 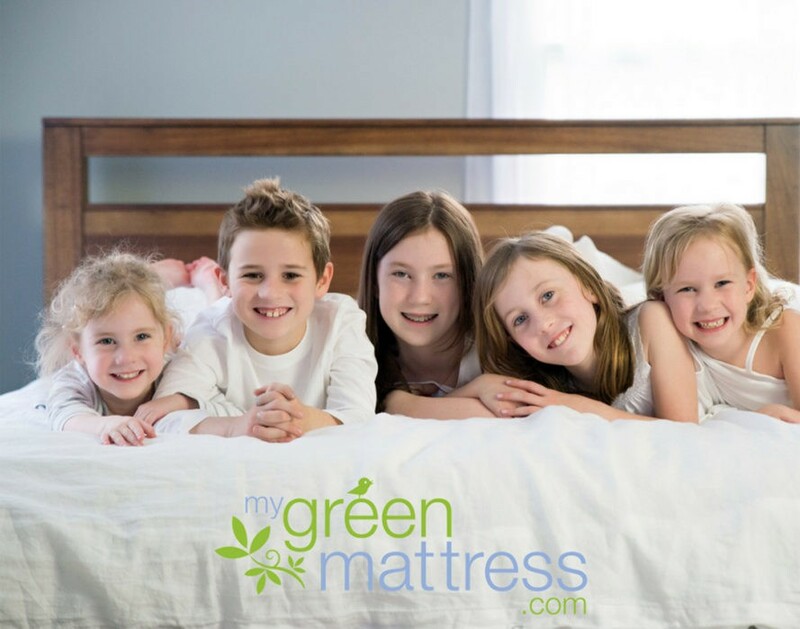 Conventional mattresses are doused with flame-retardants containing volatile organic compounds (such as polybrominated diphenyl ethers), which studies show are linked to hormone disruption, thyroid problems, asthma, allergies, and even cancer. These harmful chemicals off-gas fumes that should be nowhere near the faces, nostrils, and lungs of your loved ones as they sleep. 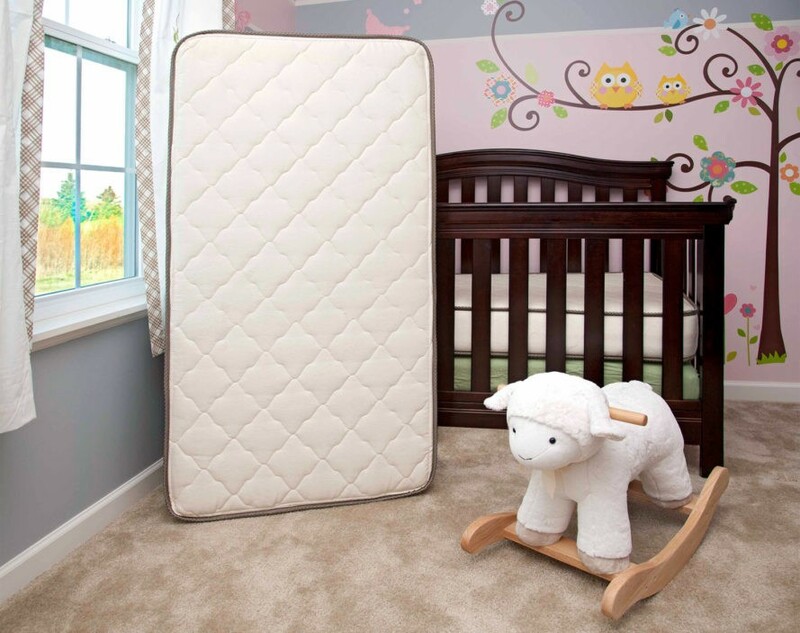 Fortunately, we’ve teamed up with the folks at My Green Mattress to give one lucky winner an organic, USA-made, non-toxic Emily Natural Crib Mattress. 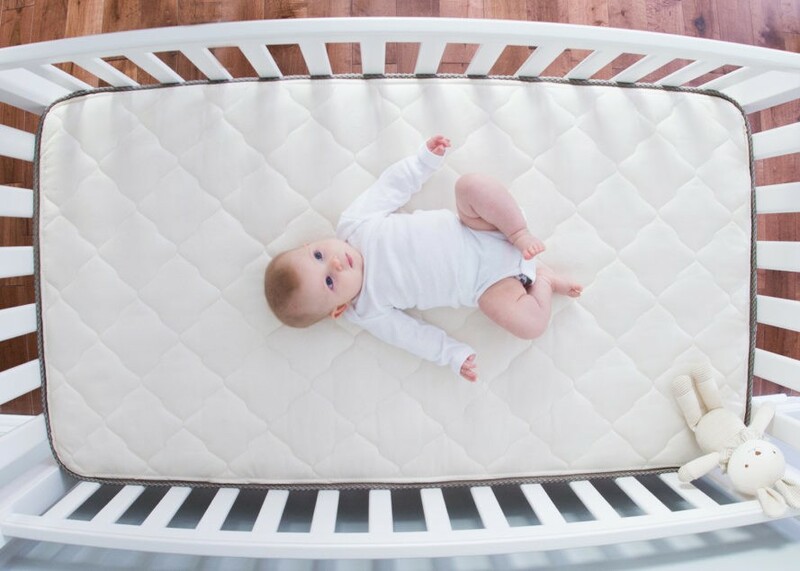 Read on for a chance to win the perfect mattress for your baby’s crib. 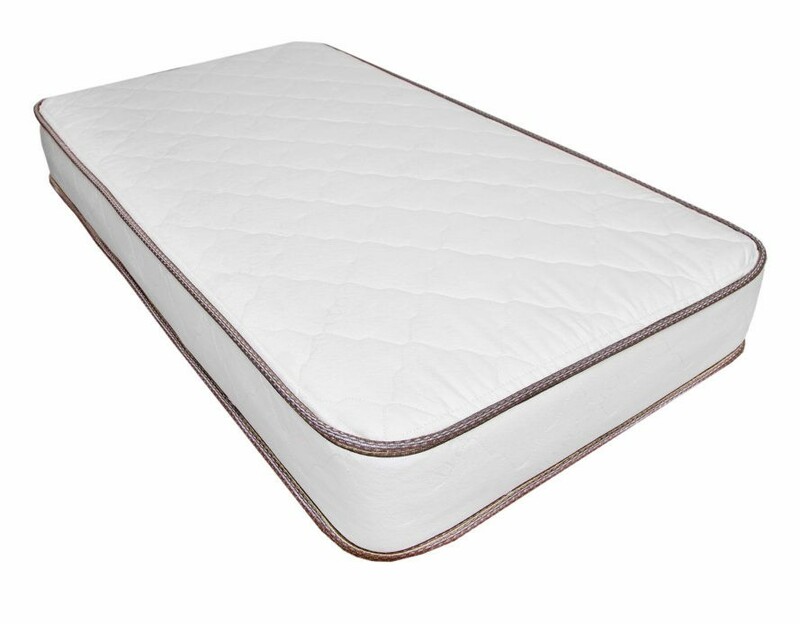 Designed to provide healthy sleep for your baby, the Emily Natural Crib Mattress contains GOTS certified organic cotton batting and a natural wool quilting layered over a 150 coil innerspring. 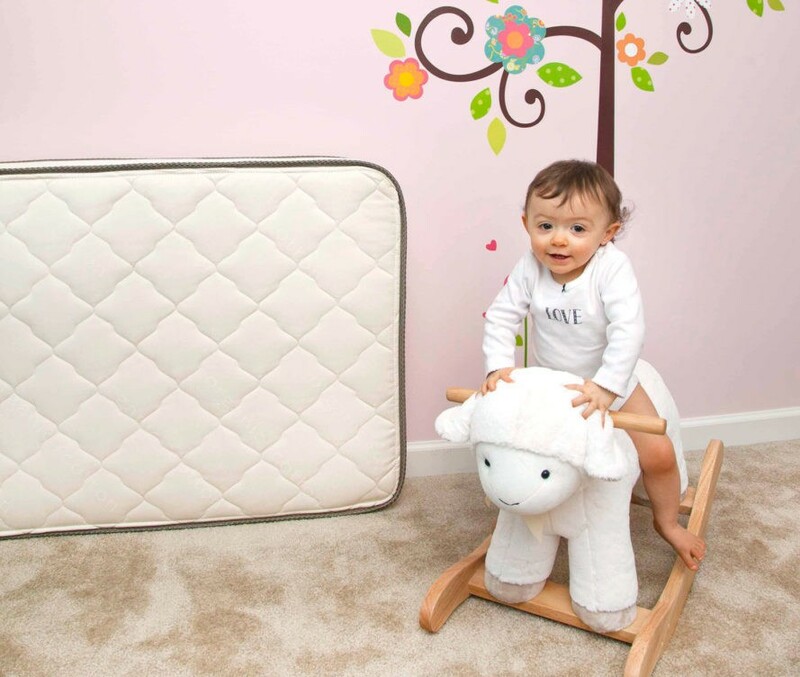 While the mattress contains no chemical flame-retardants, wool acts as a natural flame barrier and the Emily Natural Crib Mattress has passed legally required flame testing – so you can sleep soundly knowing that your baby is safe. Wool is also naturally resistant to mold, mildew, and dust mites. The mattress measures 27.5” x 52” x 6”. It is GREENGUARD Gold Certified and won “Best Crib Mattress 2017” by the Cribsie Awards. My Green Mattress owner Tim Masters designed the Emily Crib Mattress for his daughter Emily to relieve her severe allergies and eczema. 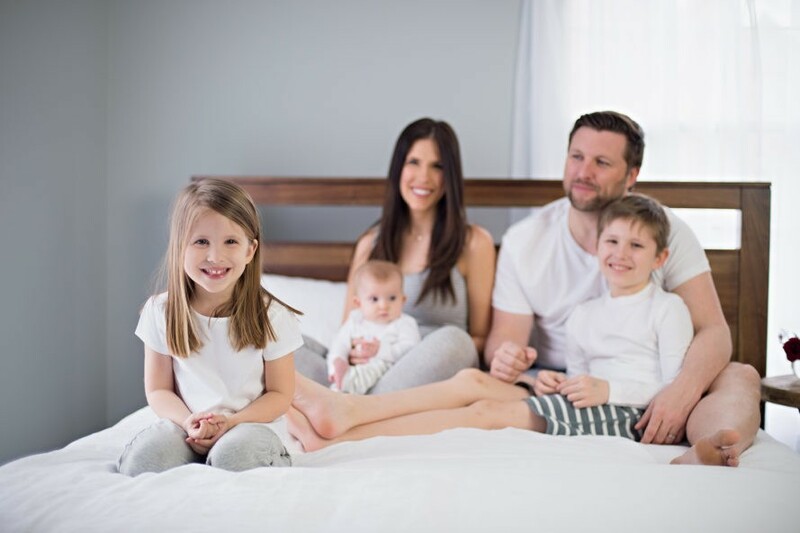 After unsuccessful consultations with the best pediatric dermatologists, Tim and his wife discovered they were able to improve Emily’s condition simply by switching her crib mattress with an organic one. This led Tim to create his own Chicago-based line of handcrafted, affordable, and eco-friendly bedding for healthy sleep and a healthy planet.